To gain increased market share by migrating to a new client facing technology. To display category wise product list and support promotional campaigns as required by the client. To add /remove products and provide secured payment methods with checkout facility. 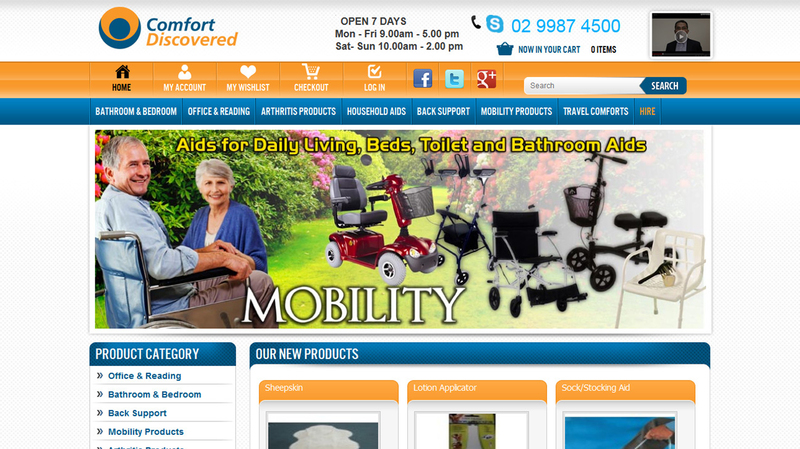 Magento based multi channel store designed as per client business requirement. Adding product categories to the website and Newsletter management. SEO friendly website to increase website viewership.